Backed by the power of FBN data. 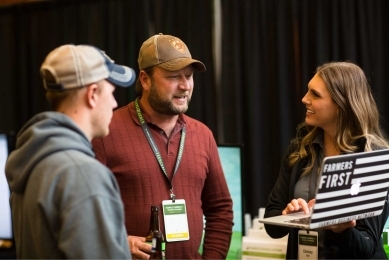 As a Cash Grain Management member, you're paired with a personal advisor to support you on marketing strategy and execution year-round. Our advisors combine your unique needs with robust analytics to advise you on strategies designed to work over the long haul. Plus - you get text message alerts, podcasts, invitations to exclusive events, and more. 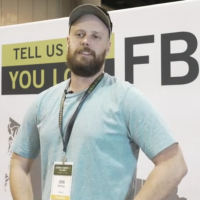 Our advisors and market intelligence are backed by a team of FBN data scientists and economists, watching the market and crunching the numbers on your behalf. As a data-focused tech company, we're constantly refining our models to bring you better insights and advice. 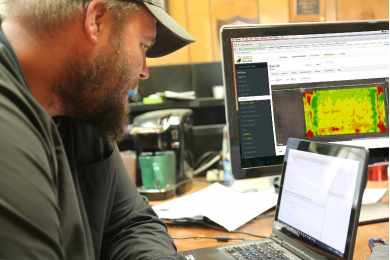 As a Cash Grain Management subscriber you'll receive regular reports on your grain position and period deep-dive looks at common marketing strategies. "We have used other advisory services in the past. We were always left kind of wondering what we paid for. And with FBN, I’m wondering why we're not paying more, is really it. It really is a remarkable service for what we are paying." *Testimonials are not indicative of future performance or success. 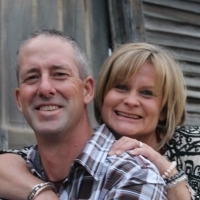 Diana DeHart has over 25 years of experience in grain merchandising. She grew up on her family's grain and livestock farm, raising corn, soybeans, wheat, milo, farrow-to-finish hogs and a commercial cow/calf herd. After graduating from the University of Missouri with a degree in Ag Economics in 1994, Diana started working for a co-op as a grain originator/merchandiser in Indiana. 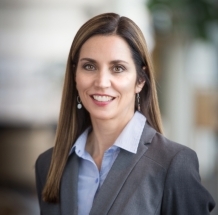 In 2002 she went to work for ADM Grain and operated a commodity brokerage business under Benson Quinn Commodities, as well as managed a country grain elevator in West Central Indiana. In 2005 she moved back to Missouri where she worked as a grain merchandiser/originator for a regional cooperative and most recently originated grain for a newly constructed 110 car rail loading facility. A Dedicated Farm Marketing Advisor is Within Your Reach. *Please see individual contracts for specific terms and conditions. **Terms and Conditions offered on contracts my change at anytime before signing. Not all services may be available in all regions or at all times. Nature and scope of services is dependent on information provided by you, our customer, and may vary as a result. We may change any or all of the services from time to time upon notice to you.